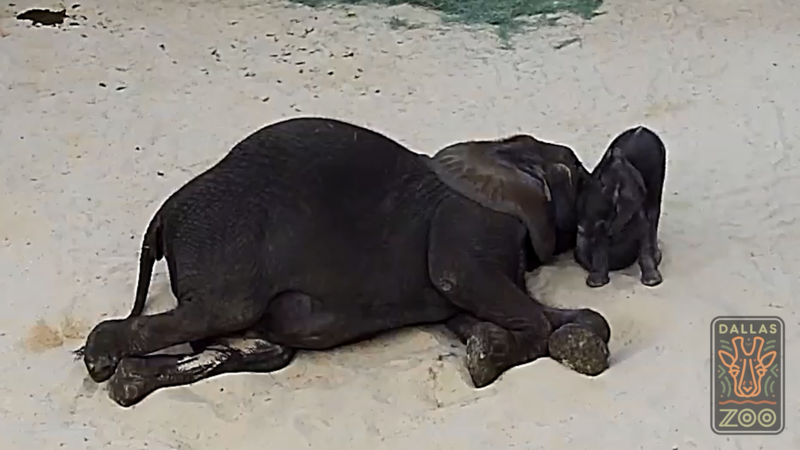 Snoozing in the sand: Studying elephant sleep habits | Dallas ZooHoo! 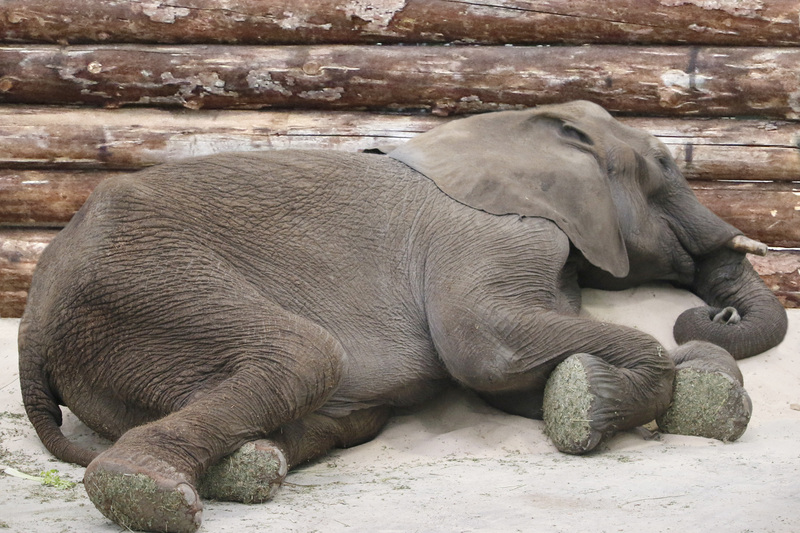 Great article on the sleeping patterns of the elephants. Thank you. I didn’t realize they lay on their sides either. I enjoyed reading this article. Thank you for the research and sharing the info with us.